Brighton Securities, a local independent financial services firm, announced today that it has appointed Jai Ramachandran as its new Chief Executive Officer. He has also been elected to Brighton Securities' Board of Directors. After a successful tenure leading the organization, Alexandra Conboy, has stepped down to pursue other opportunities. "A new CEO for Team Brighton doesn't mean big changes for our clients or employees, but it does renew our commitment to personal service and the continued growth of the firm," said George Conboy, Chairman of the Board of Brighton Securities. "Brighton Securities always has been, and will continue to be, focused on the success of our clients. I hope you'll take a moment to stop by Jai's office and say hello the next time you visit." The firm is pleased to welcome Jai as one of the nearly 50 members of Team Brighton. 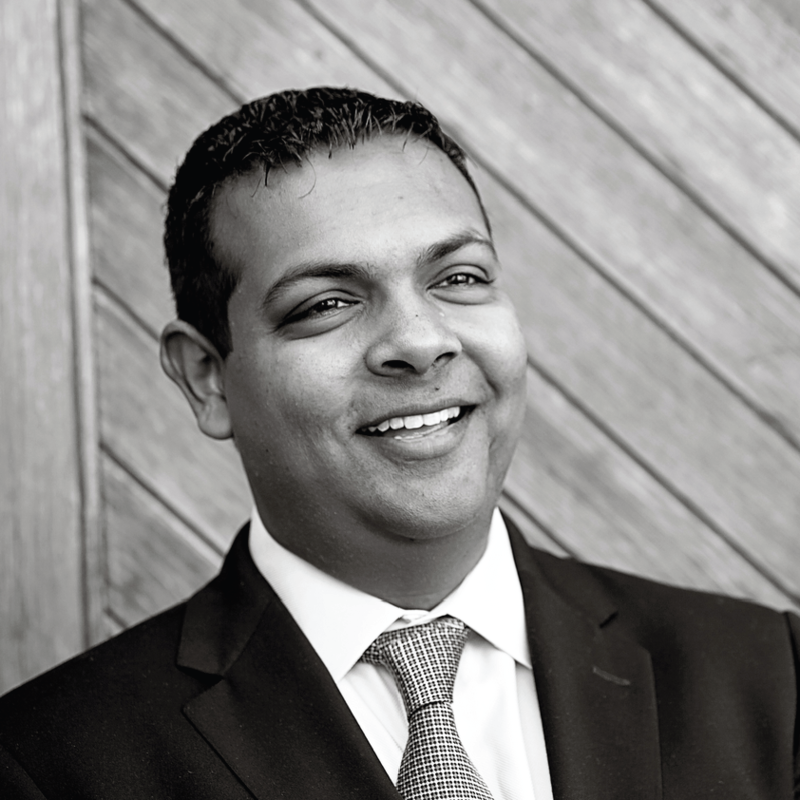 Jai joins Brighton Securities from Oppenheimer & Co., where he was a Director within the Investment Banking Team. He has experience executing a variety of financial transactions including buy and sell-side M&A advisory roles, private and public equity and debt capital raises, and general corporate advisory assignments. Jai received his MBA from the William E. Simon Business School at the University of Rochester, his undergraduate degree from the Rochester Institute of Technology and has strong ties to the community. "I am excited to join Brighton Securities as it begins a new chapter in its long history. Given my local roots and experience within the financial services industry I am familiar with the market and understand the unique needs of customers within the region," said Mr. Ramachandran. "My goal is to make sure that Brighton Securities continues its history of providing highly customized and personal financial services as an independent provider within the Rochester and Batavia communities." Jai shares the company's values and will continue to provide the superior services to clients for which Brighton Securities has long been known.